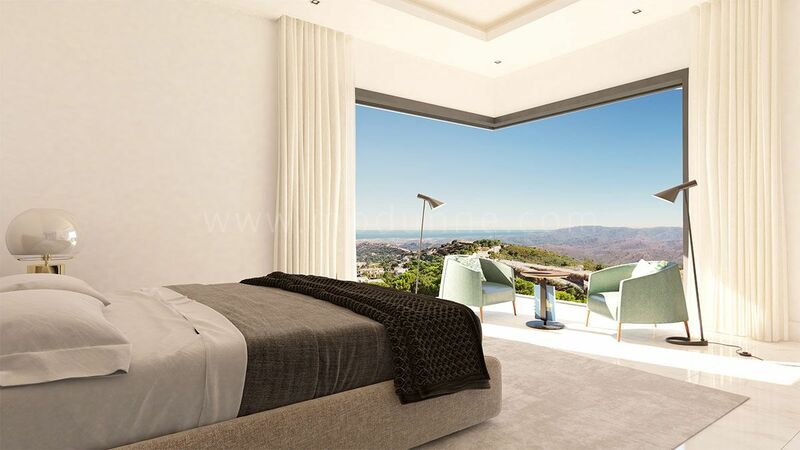 This modern villa located in one of the most sought after areas in Costa del Sol, in Benahavis, where nature, sun and golf give this luxury house all the advantages of a unique lifestyle. 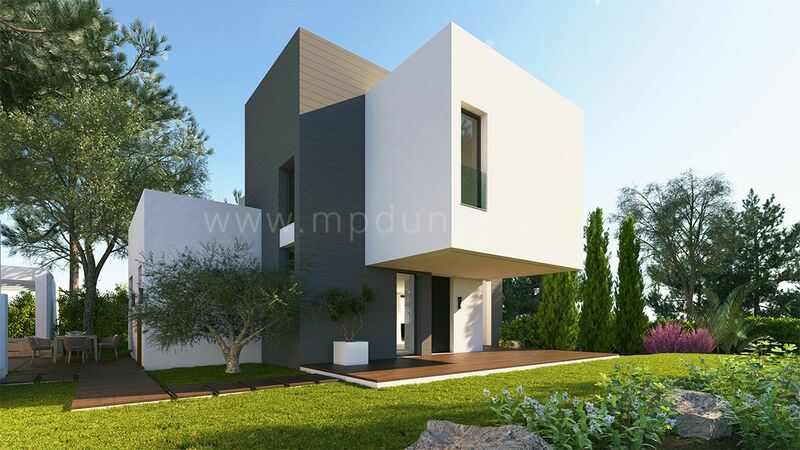 The house has five spasious bedrooms with bathrooms, cozy garden area and large swimming pool. 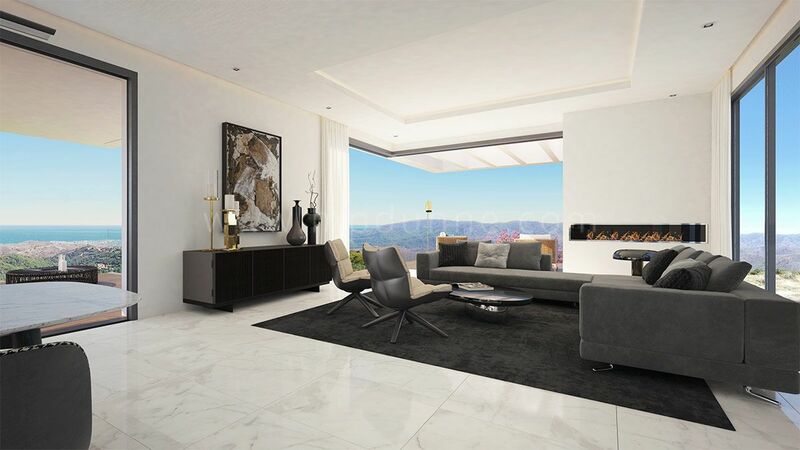 Near to this exclusive residential complex, there are up to 12 golf courses: Villa Padierna (Flamingos, Alferini and Tramores), La Quinta, La Zagaleta (La Zagaleta and Los Barrancos), Atalaya (Old and New), Marbella Club, Monte Mayor, The Arqueros and El Higueral. And only 30 minutes away is one of the best golf courses in the world, the prestigious Real Club Valderrama in Sotogrande. Here you will find the location and all the comforts you have always imagined. 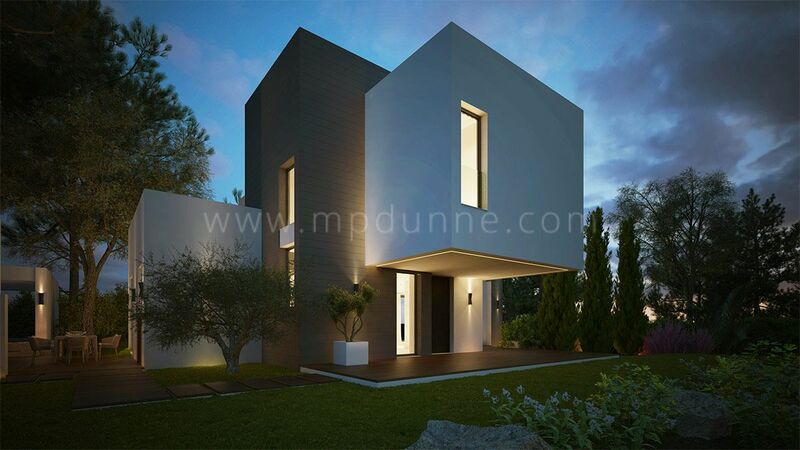 With the possibility of including a heated pool to enjoy it 365 days a year, exclusive garden design with integrated irrigation system and Turkish bath in the basement. 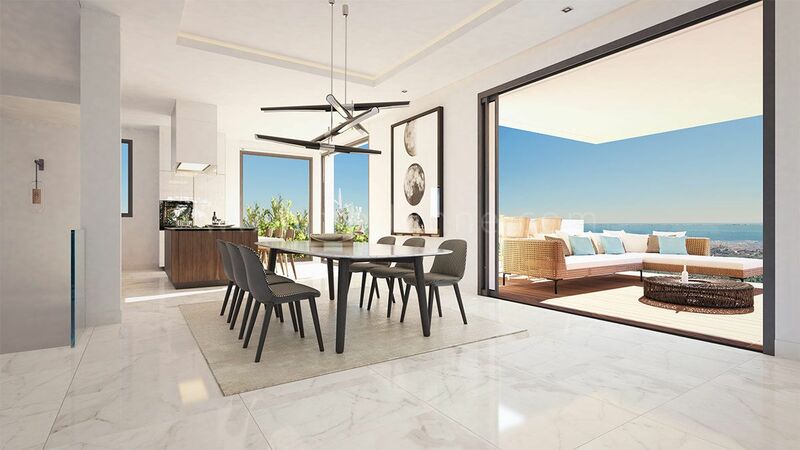 Abantos Hills, an exclusive community of 4 luxury villas, provides an exclusive lifestyle within a short distance of Puerto Banús, Beaches and Golf. Just two villas left. Contact us for the viewing.